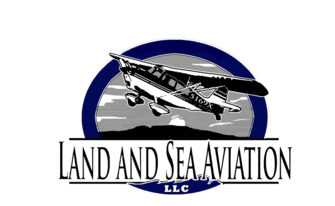 At Land and Sea Aviation we take great pride in our aircraft. They are maintained to the highest standards, clean and well equipped. 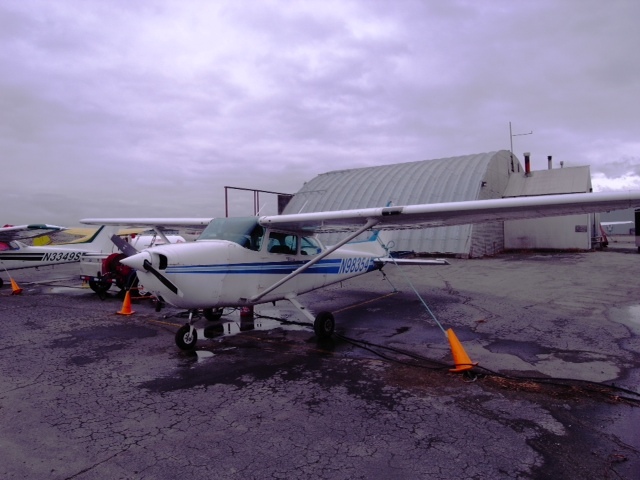 Whether you just want to go up and have some fun in a Citabria or fly cross-country in a Cessna 172 , we have the aircraft to fit your mission. Our rates are competitive, our service is friendly, and we also offer convenient on-line scheduling. * Note: Aircraft availability, features, equipment, and rates subject to change without notice. Time based on aircraft Hobbs meter.